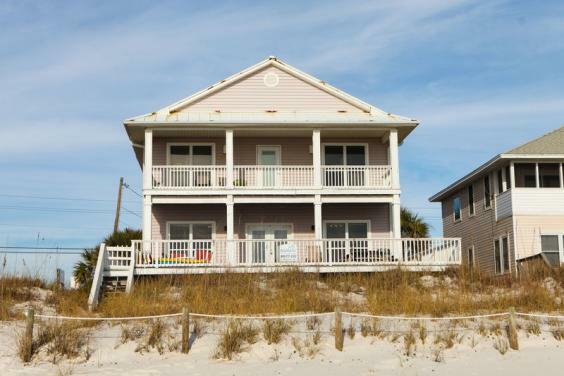 Diamond in the Rough is a spacious beachfront home with a great floor plan and is beautifully decorated...and it's in the highly desirable Pier Park area. 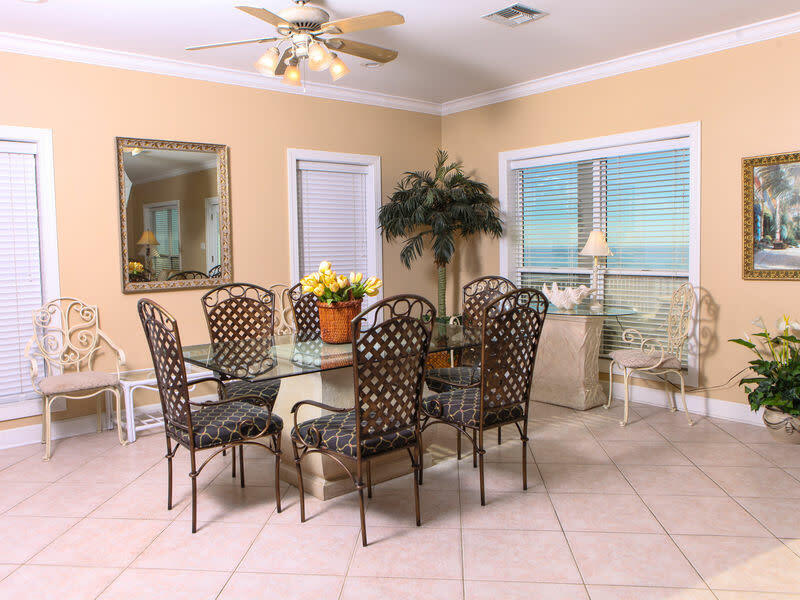 The open floor plan is perfect for the large family, having plenty of seating in the great room that overlooks the beautiful beach front view of the Gulf of Mexico. 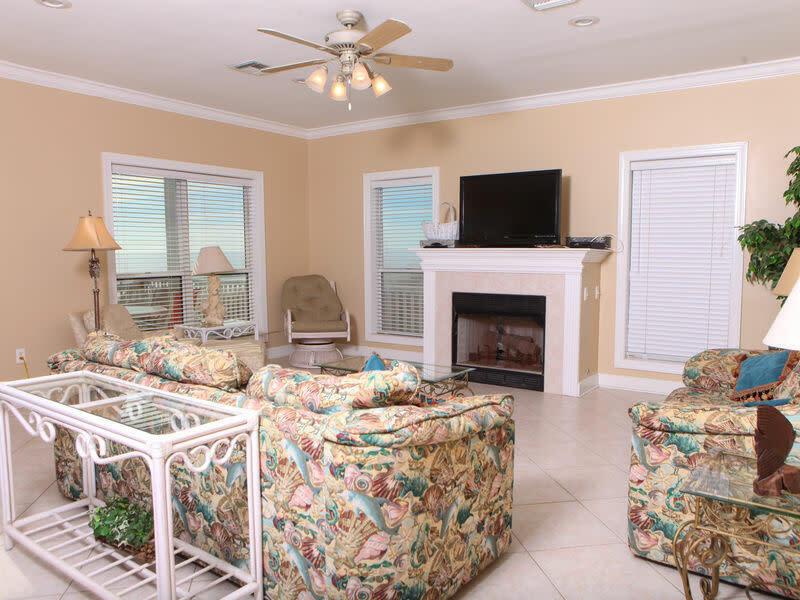 The living area includes a fireplace and a large, flat screen TV. 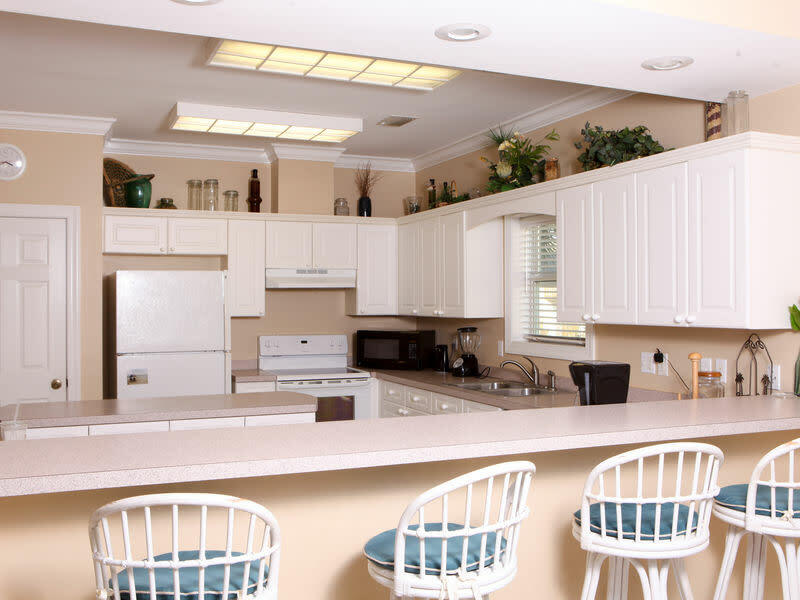 There is a custom designed, well equipped kitchen with a breakfast bar and a dining area that includes a beautiful dining table and a separate bistro table. 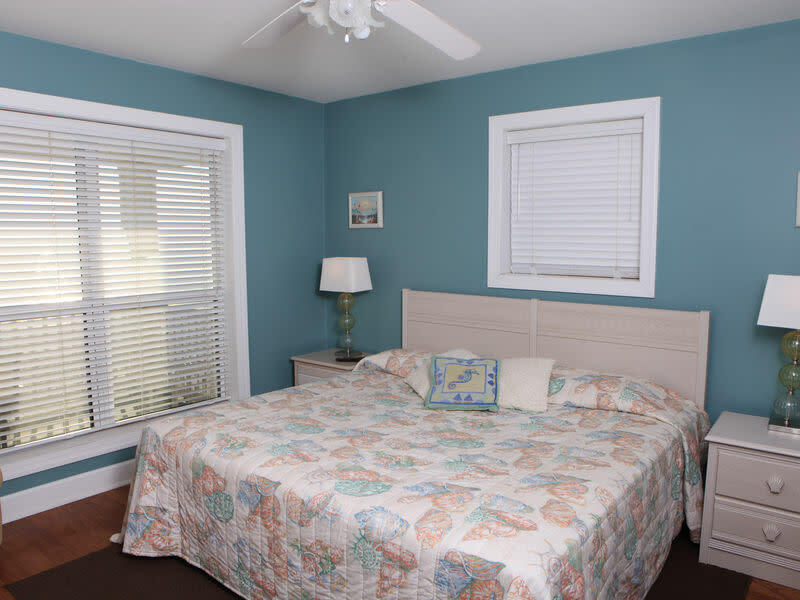 The first floor includes also includes one bedroom with a private bath, a guest bath with a shower, and the laundry room. 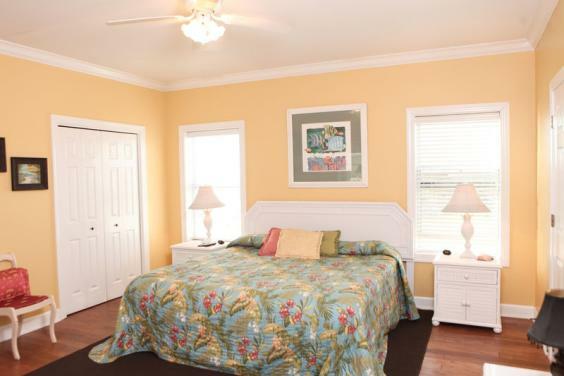 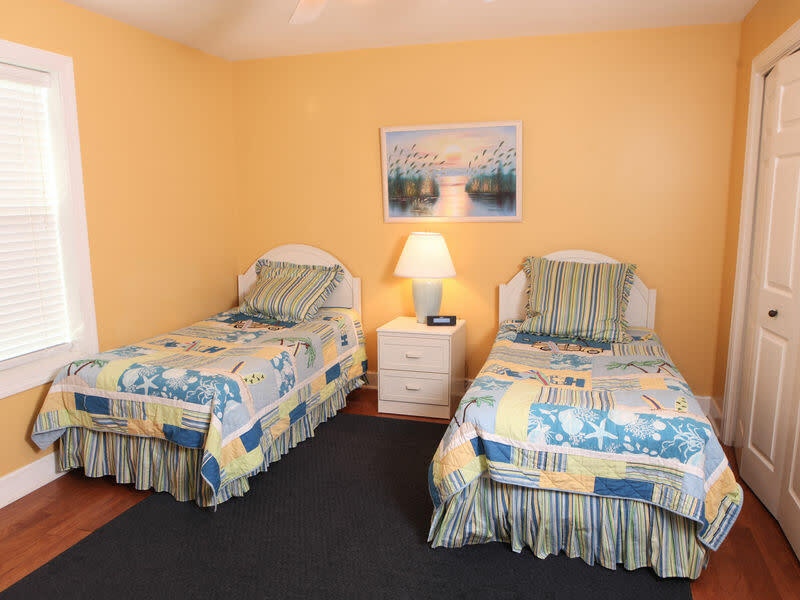 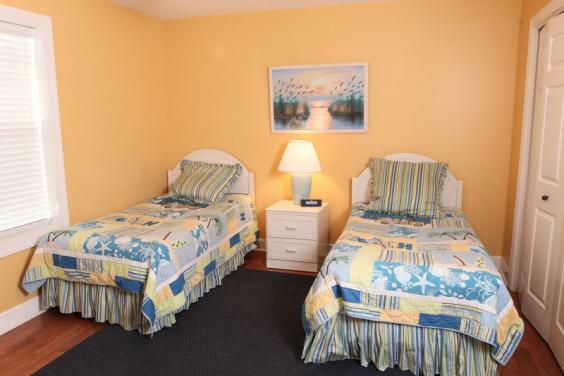 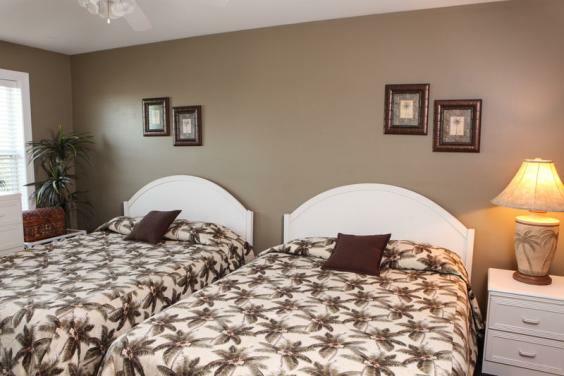 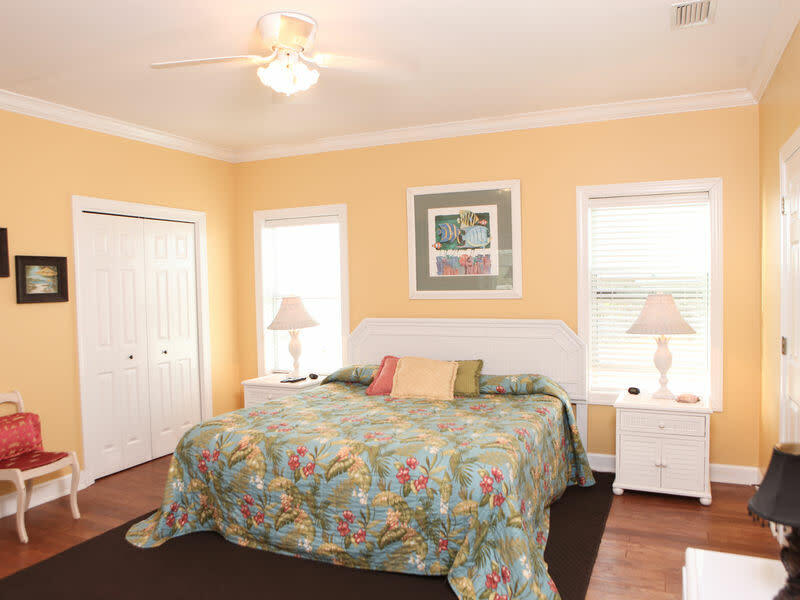 The second floor has four bedrooms, two beachfront master bedrooms each with with a king size bed and having private baths, a third bedroom with two queen beds and a private bath, and the fourth bedroom with a King Bed and a private bath. 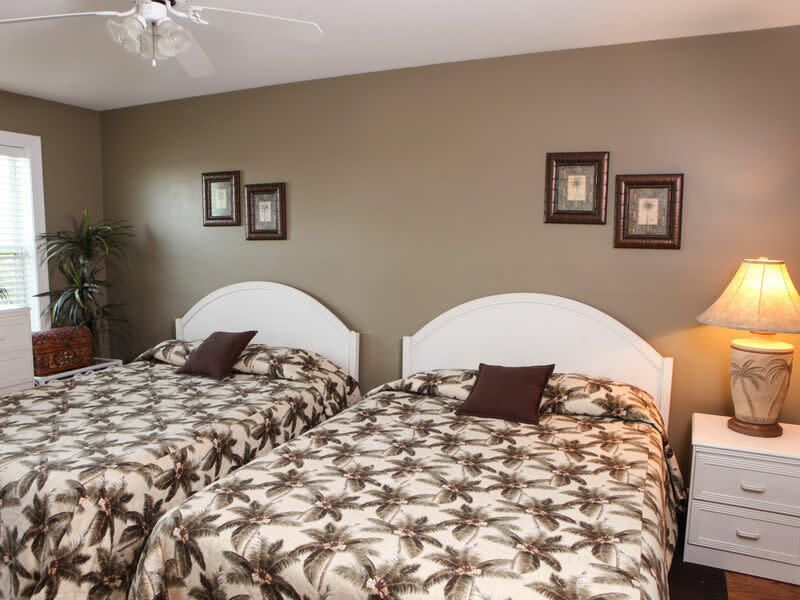 All bedrooms have flat screen TV's. 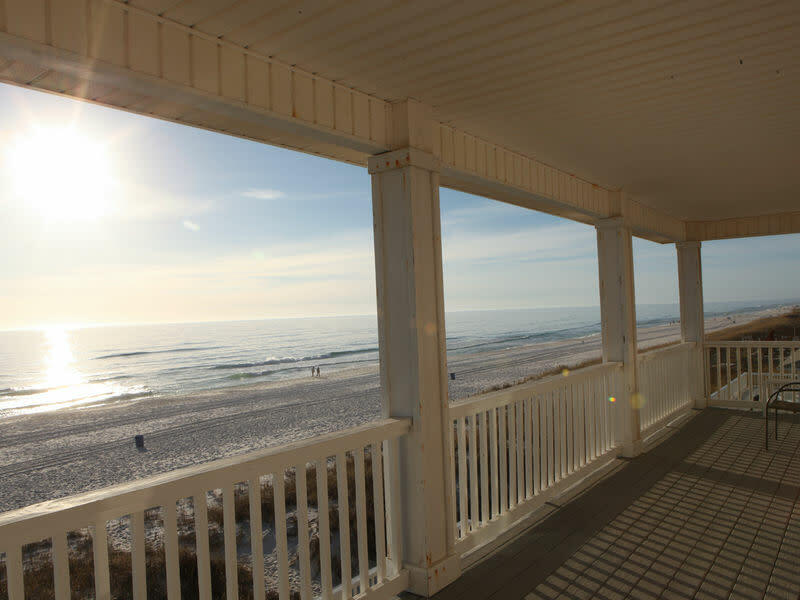 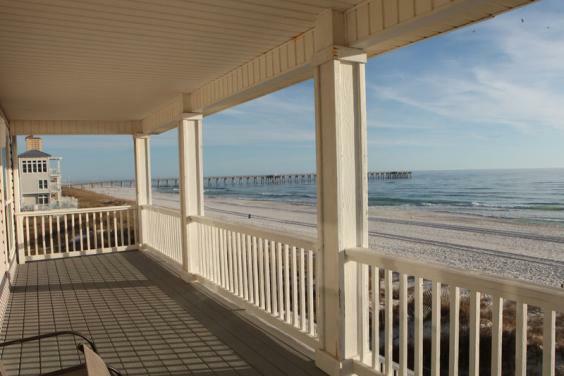 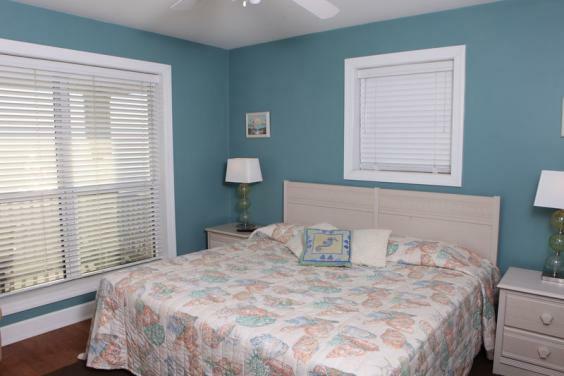 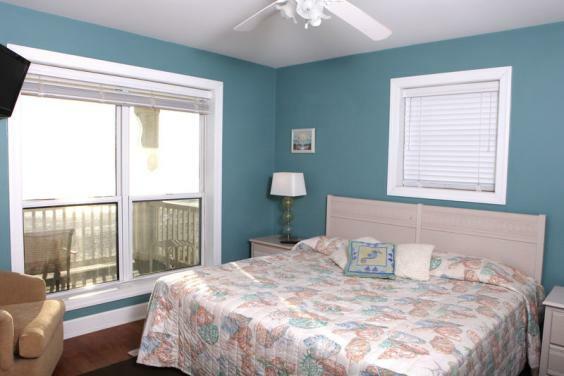 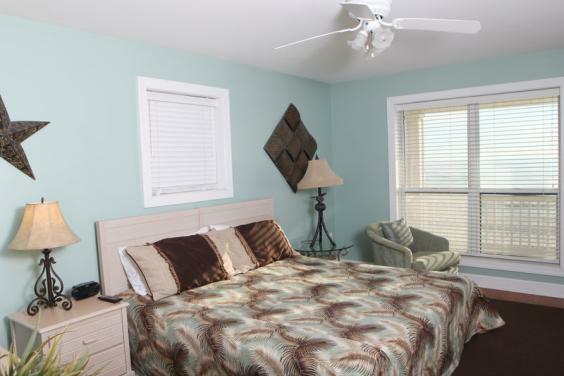 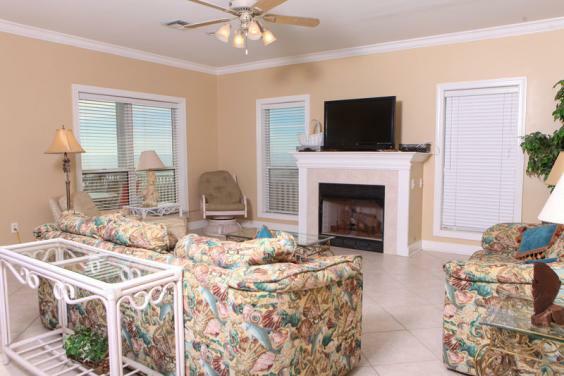 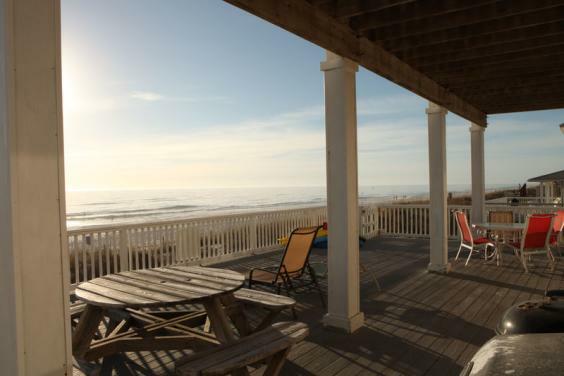 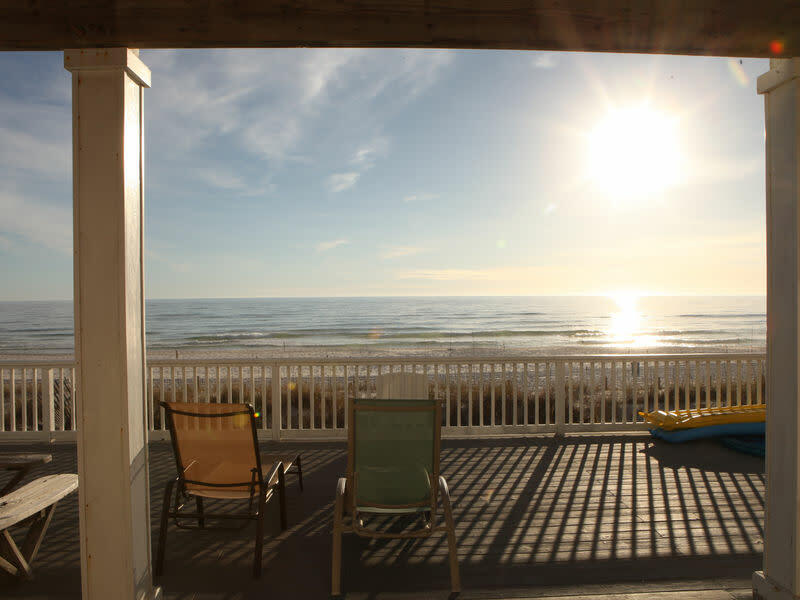 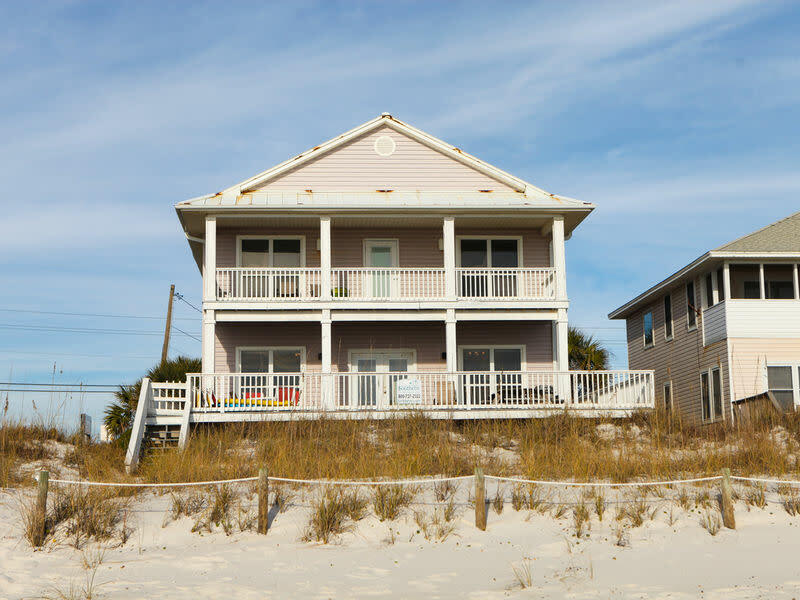 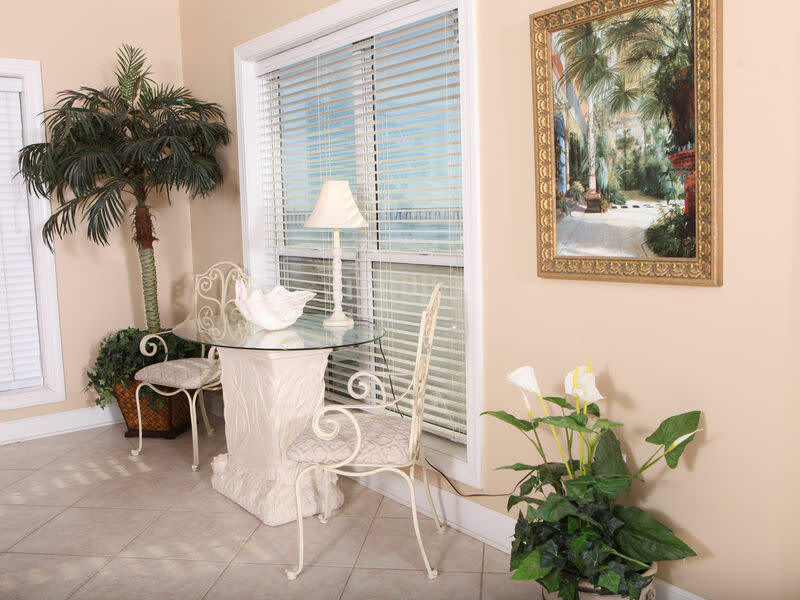 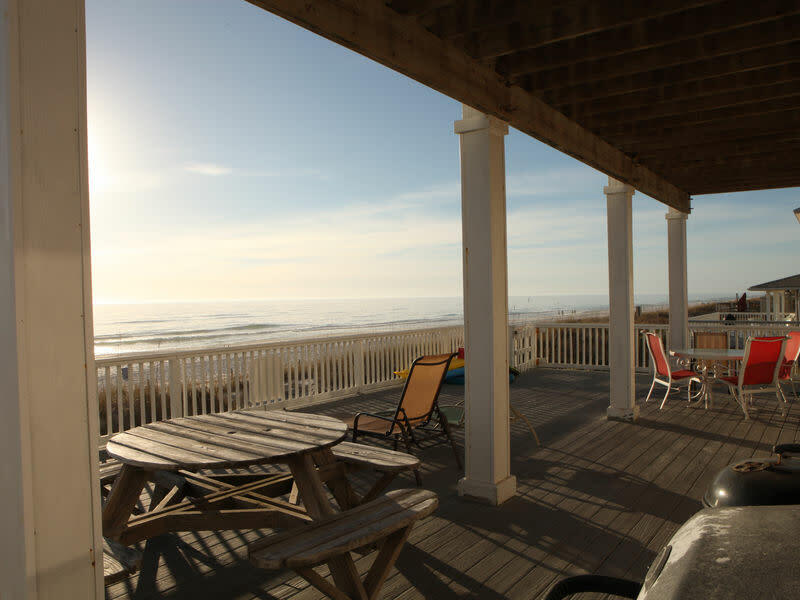 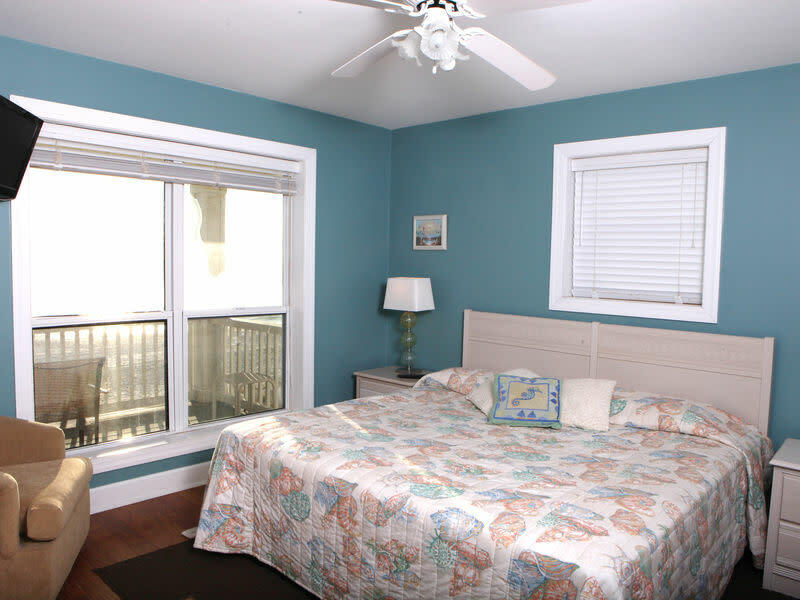 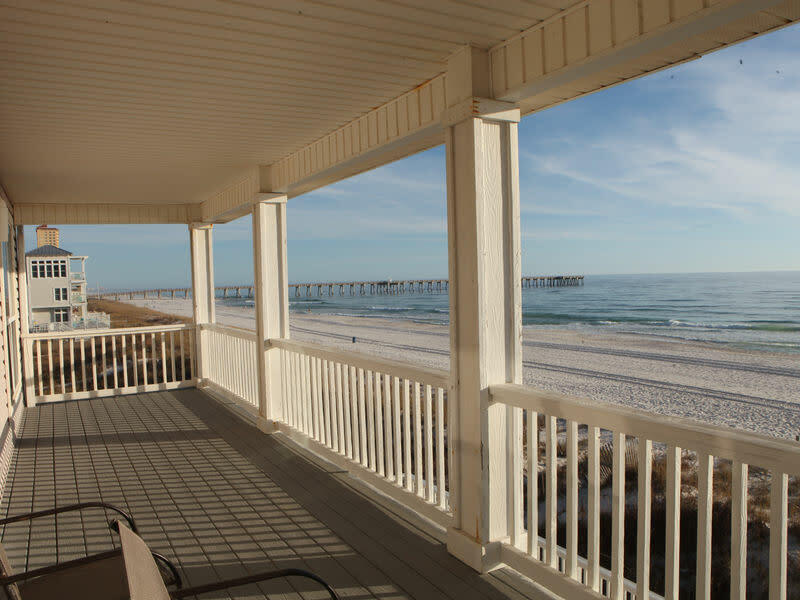 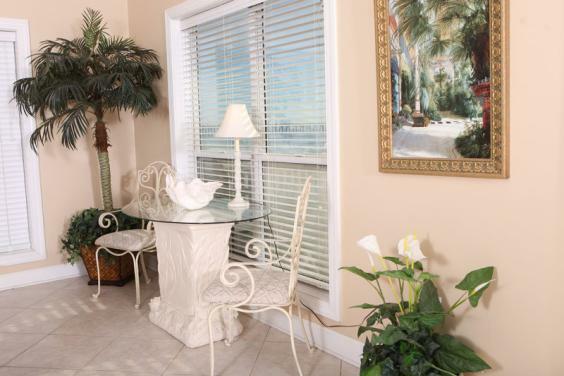 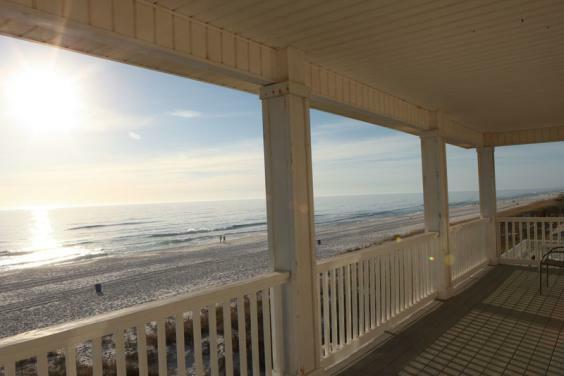 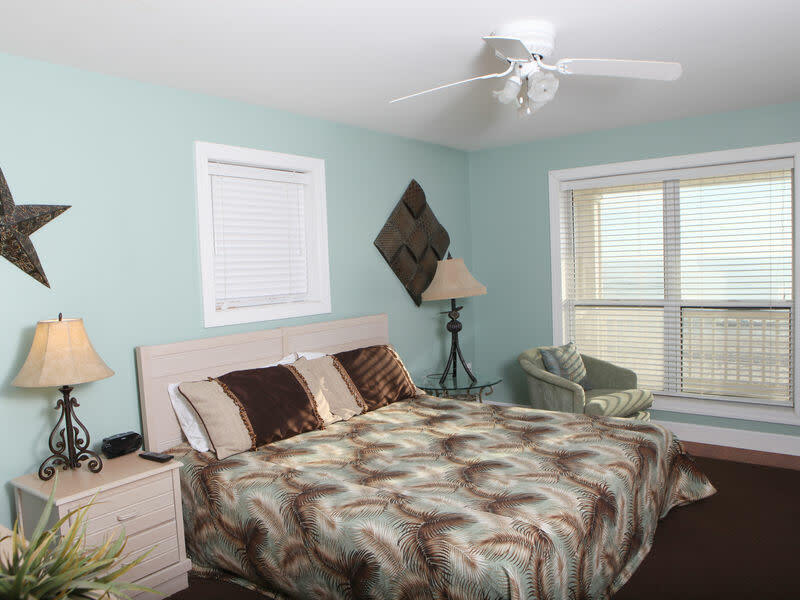 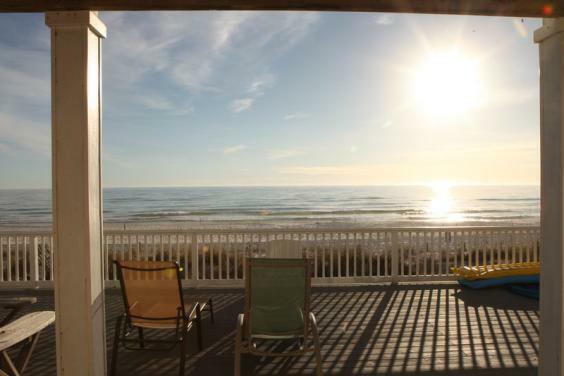 There is a spacious beach front deck off the living area and a covered balcony on the second floor. 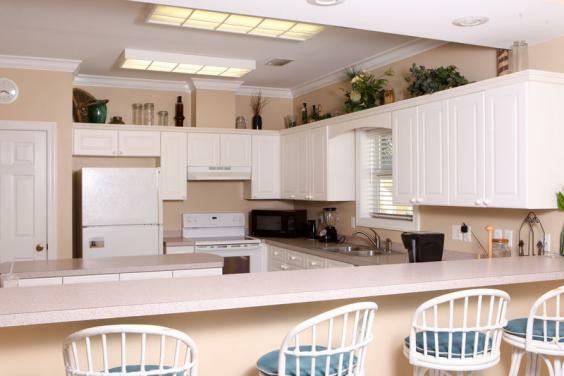 There is a large carport with plenty of parking.